On Thursday, January 10th at approximately 6:15pm, a Deputy made a traffic stop on Hwy 528 in Bay Springs. 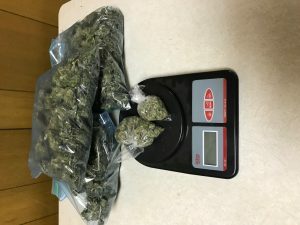 During this traffic stop, approximately three pounds of marijuana was discovered. 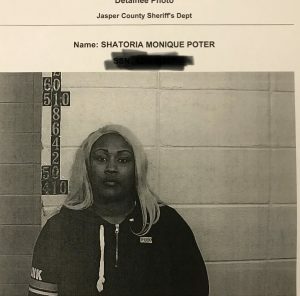 Justin Lee Patterson and Shatoria Monique Porter were both arrested and charged with possession of a controlled substance with intent to distribute, tampering with evidence and trafficking of controlled substance. 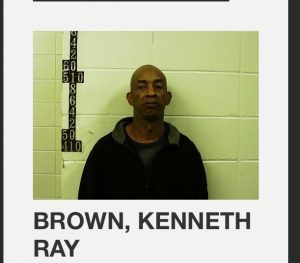 Both are being held in the Jasper County jail and their bond will be set at a later date by Judge Marvin Jones. 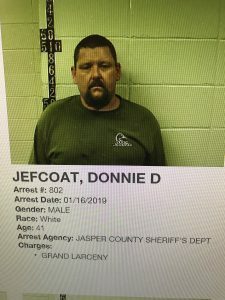 On Sunday, October 28, 2018, the Jasper County Sheriff’s Department served an arrest warrant for sale of a controlled substance on Jason Scott Hicks, 39, at his residence on CR 1216 in the Nazareth Community. 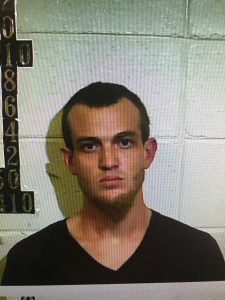 Upon arrival, officers entered the residence and made contact with Jacob Wayne Porter, 26, who was found to be in possession of a controlled substance. 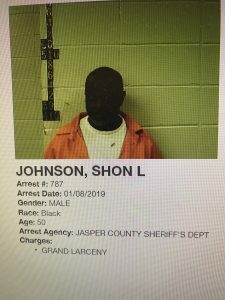 Both Hicks and Porter were transported to the Jasper County Jail, where they remain while waiting on their initial appearance before Judge Marvin Jones. The Jasper County Sheriff’s Department also ran a search warrant on the residence and the surrounding property controlled be Hicks. 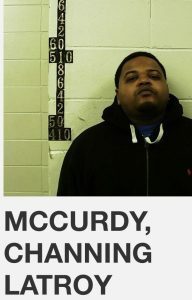 Approximately one pound of marijuana, twenty ecstasy pills, and powdered cocaine were discovered and taken into evidence. Stolen firearms were recovered along with more items believed to be stolen. The items seized during the search range from computers to various power tools, welding equipment, and hunting supplies, along with various other items. The Jasper County Sheriff’s Department will be documenting the property recovered and attempting to find the rightful owner. If you believe some of these items are yours, please contact the Jasper County Sheriff’s Department at 601-764-2588. I would personally like to thank the following officers of the Jasper County Sheriff’s Department for their hard work and dedication: Investigator Jody White, Narcotic Officers Derick Knight and R H Stockman, and Deputies Jeremy Pinson, Larry Hayes, Steven Graeser, Chris McCullough, and Kirk Thornton. 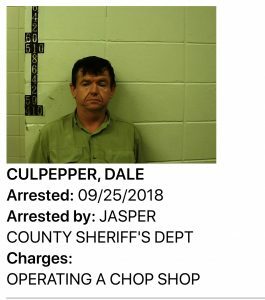 On September 25th Jasper County Authorities arrested Dale Culpepper of Stringer, MS for operating a Chop Shop, a violation of MS Code 63-25-5. 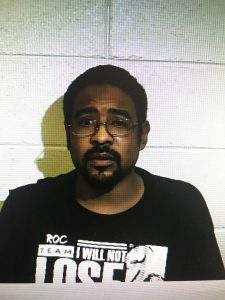 Culpepper is accused of changing or having someone change the VIN number on a flood vehicle in order to obtain a clear title. 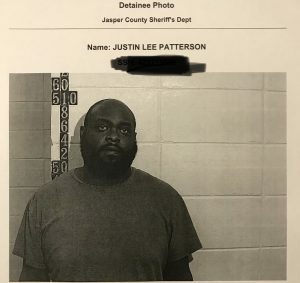 Jasper County notified the Mississippi Highway Patrol and an Agent with NICB (National Insurance Crime Bureau) of Culpepper’s alleged activity. 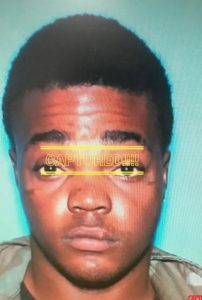 MHP and NICB were also notified that Culpepper was going to bring the vehicle in question for salvage inspection to MHP on Tuesday morning. 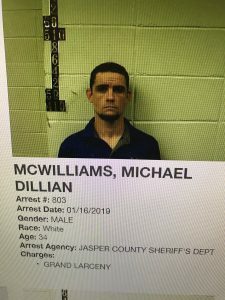 Culpepper was detained at the MHP Salvage Office until Jasper County Authorities arrived and took Culpepper into custody. Deputies and NICB personnel searched Southern Collision Body Shop and the surrounding property where additional evidence was collected. 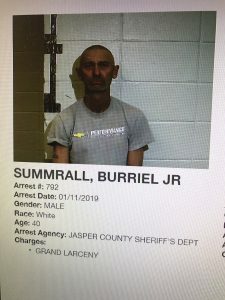 Jasper County Sheriff’s Department is asking that anyone who purchased a vehicle from Dale Culpepper, D and D Auto Sales, Southern Collision Body Shop or Culpepper Auto Sales to please contact the Jasper County Sheriff’s Department at 601-764-2588 so we can check your vehicle and make sure you actually received what you purchased. 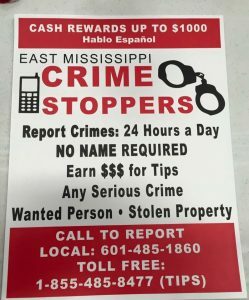 601-764-2588 or Crime Stoppers with any information. You can remain anonymous and possibly receive a reward. *BREAKING NEWS* According to Jasper County Sheriff Randy Johnson, a body has been found in the Vossburg, MS area. It is believed to be the body of TN murder suspect, Casey Lawhorn. More details to come.